1. 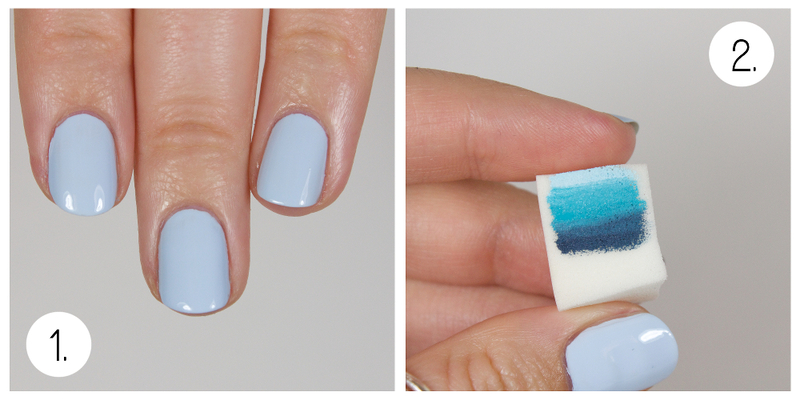 Paint your nails a light blue shade and let dry completely. 2. 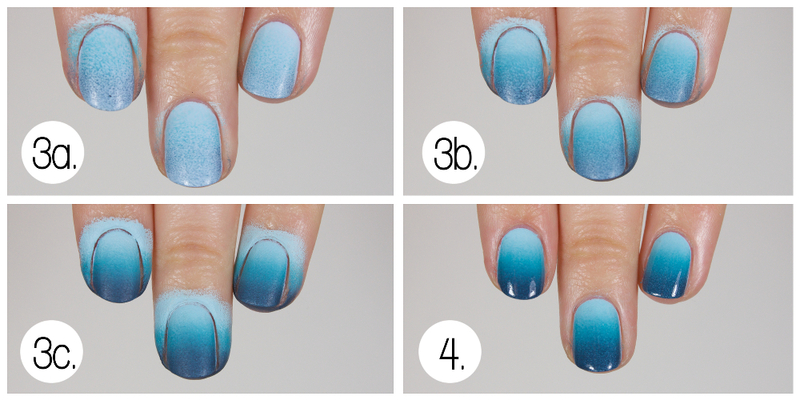 Select 3 shades of blues (dark to light) and paint them in a gradient on a damp makeup sponge. 3a. 3b. 3c. 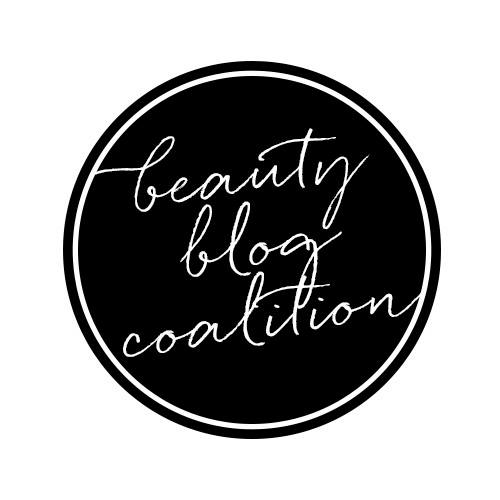 Apply the painted makeup sponge to your nail to create a gradient up and down each nail (darkest color near the tips of your nails). 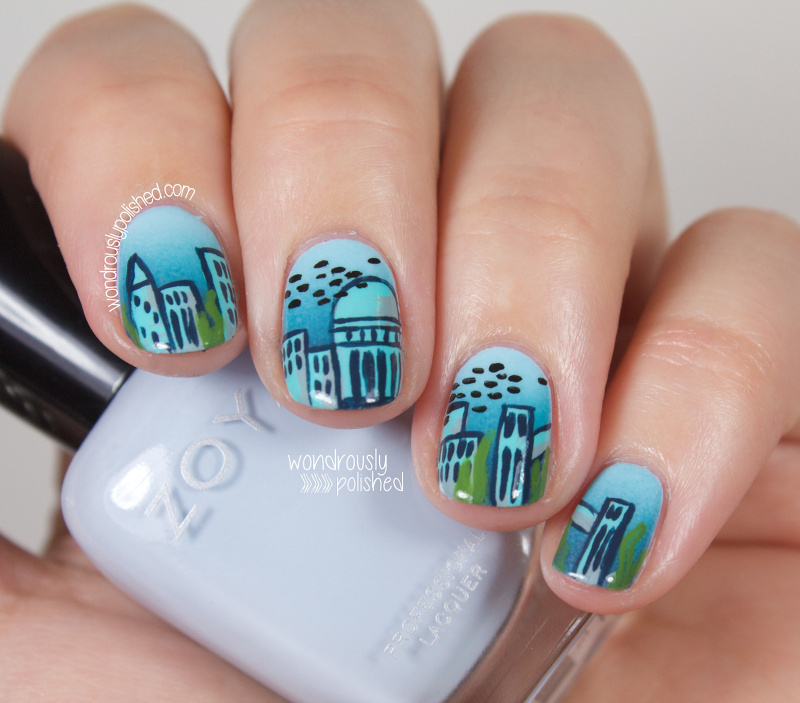 You will have to apply several coats to build up the opacity of the color. 4. 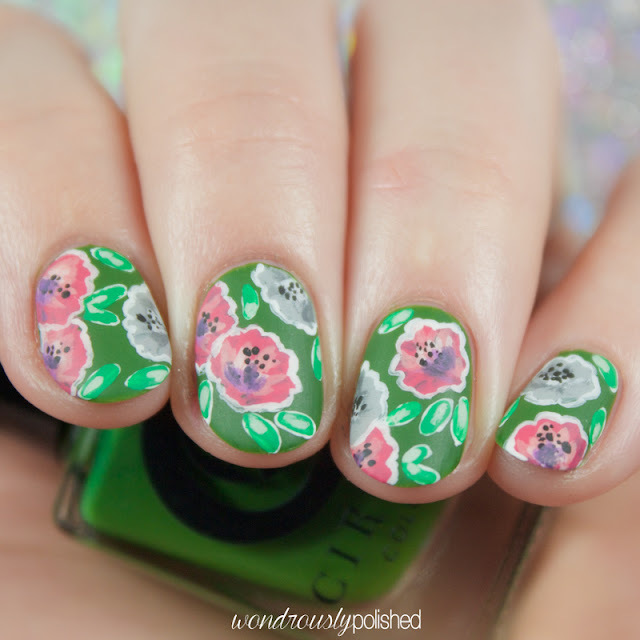 Use a q-tip/cotton ball and some acetone to carefully clean up the skin around your nails. Apply a top coat. 5. 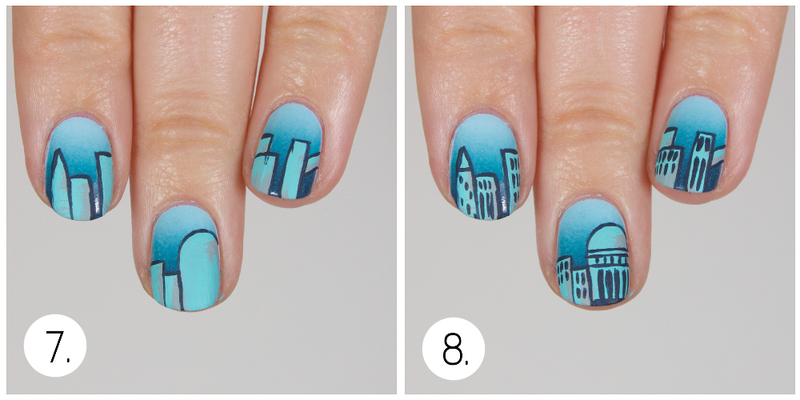 Using a light grey/blue, paint the outlines of a cityscape along your nails. Vary the size and shapes - use squares for simple buildings, or half circles for fancy duomos! 6. 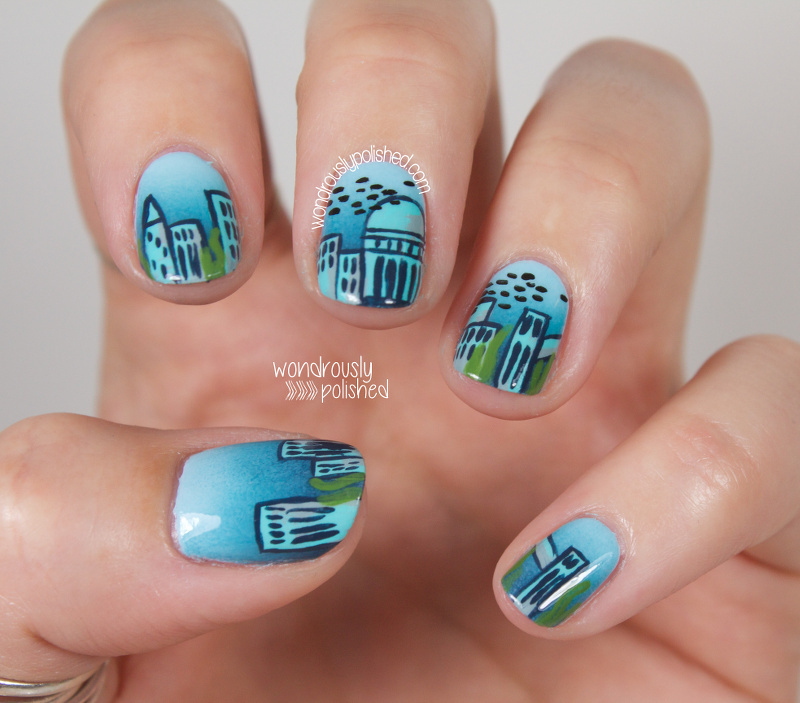 With a bright teal polish, roughly paint one side of the building outlines (painting one side will give the illusion of light hitting the buildings at an angle). 7. 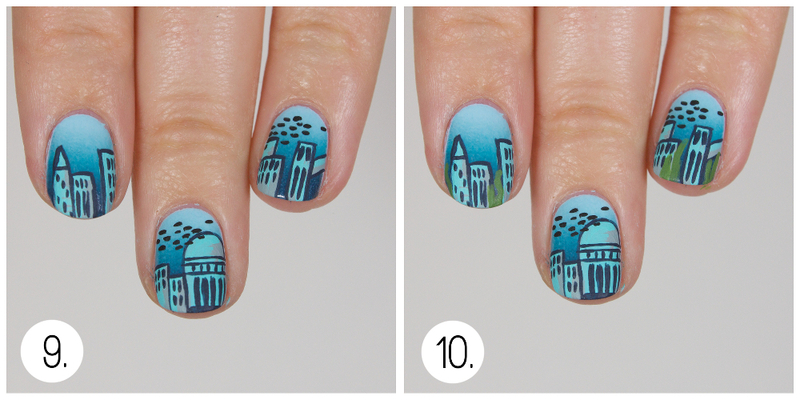 Use a dark blue/black polish to outline the shapes of the buildings. 8. 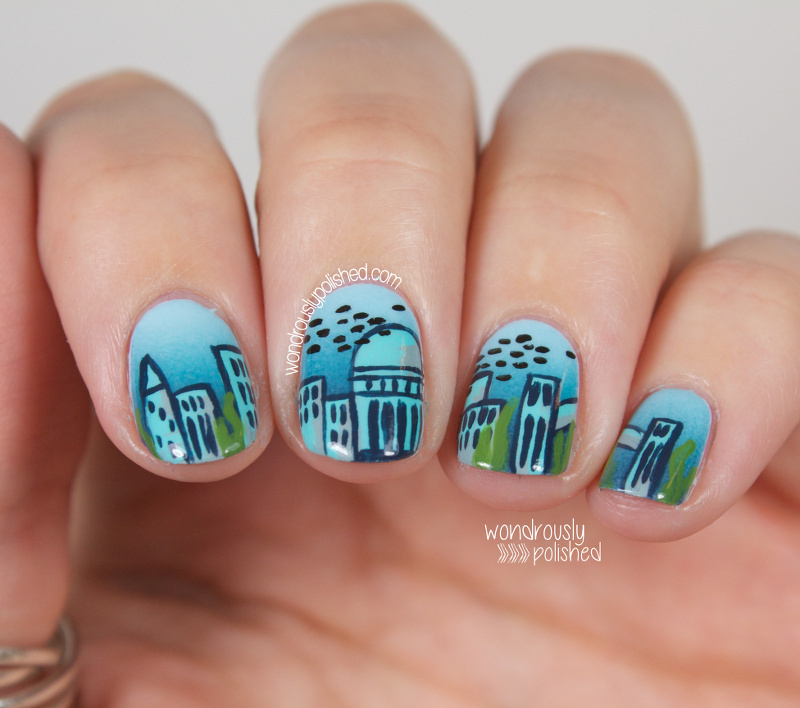 Paint small squares and lines to add detail to each building. Add as much or as little as you'd like. 9. 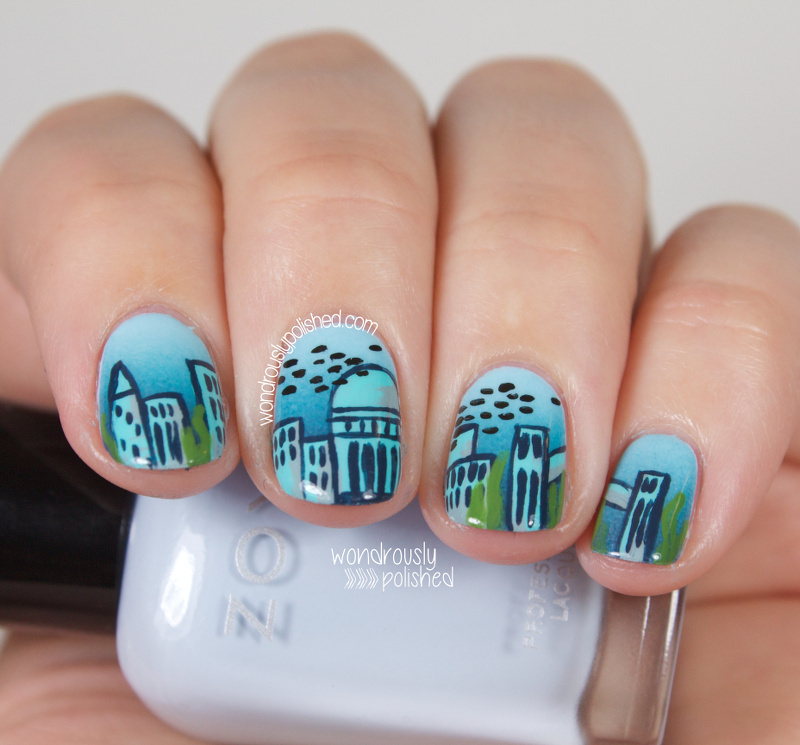 Add small oblong dots above the city to create schools of fish swimming by. 10. 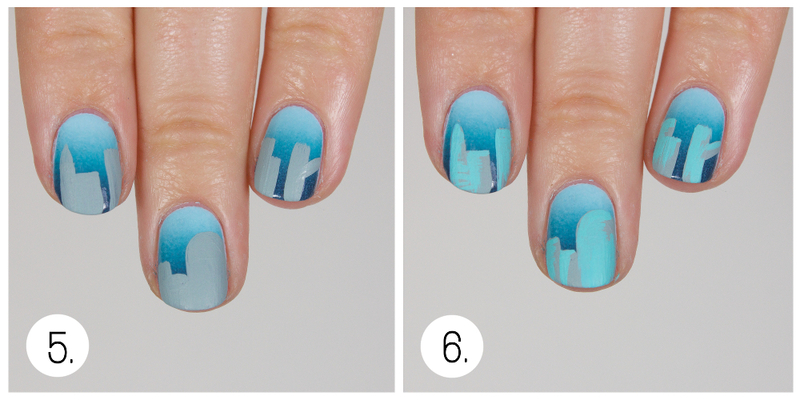 Finally, add some green kelp swaying in the foreground of your cityscape to give your nails more dimension. 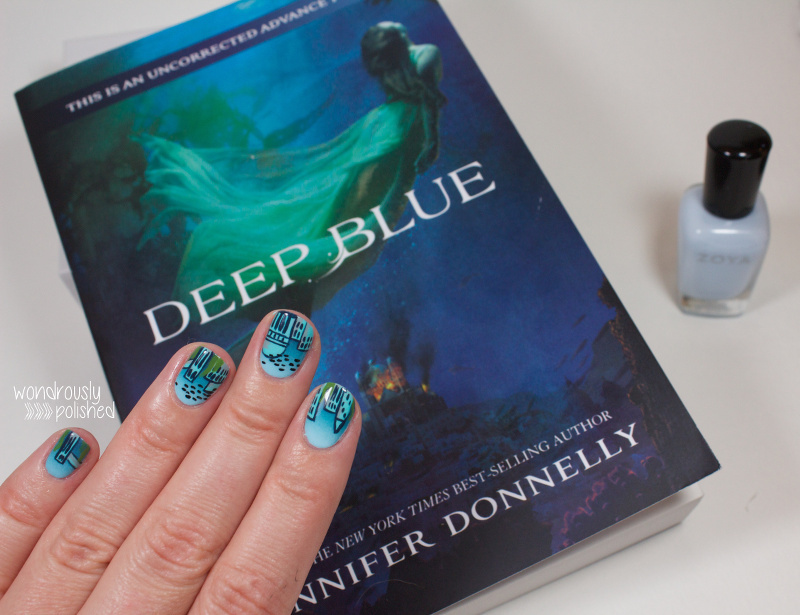 I've always loved the concept and mystique behind mermaids, so personally, I think it's quite refreshing that young adult books are exploring this realm of fantasy. 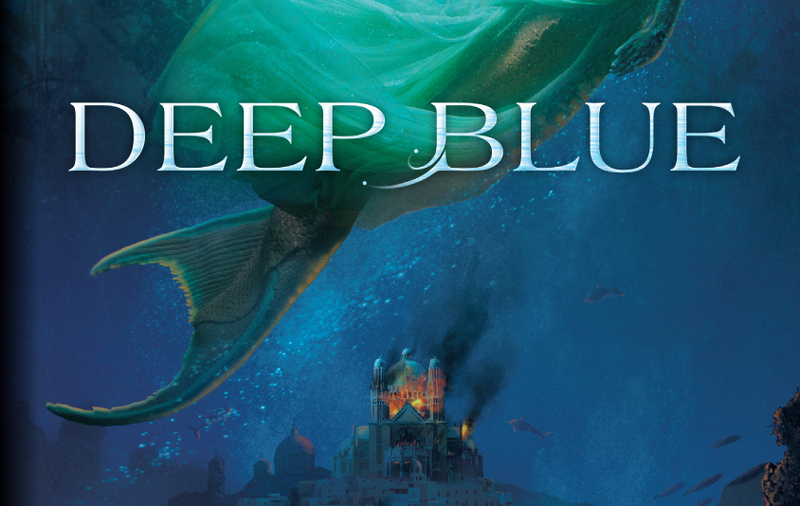 You can find out more about the book (and places to purchase it) on the official DEEP BLUE website, and be sure to follow along with Hyperion Teens' Twitter and Tumblr pages for the latest book releases!